was less than 25mins away. My husband & I are avid bike riders and found the area to be an ideal training ground for us and so easy to get around. Our family spent 3 weeks at the property and it was fabulous. 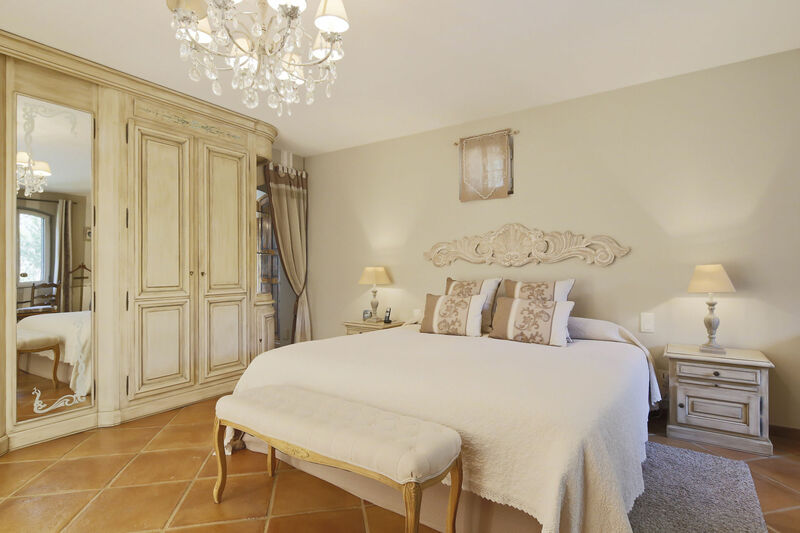 "We would recommend this property to family & friends to stay for a short or long stay. 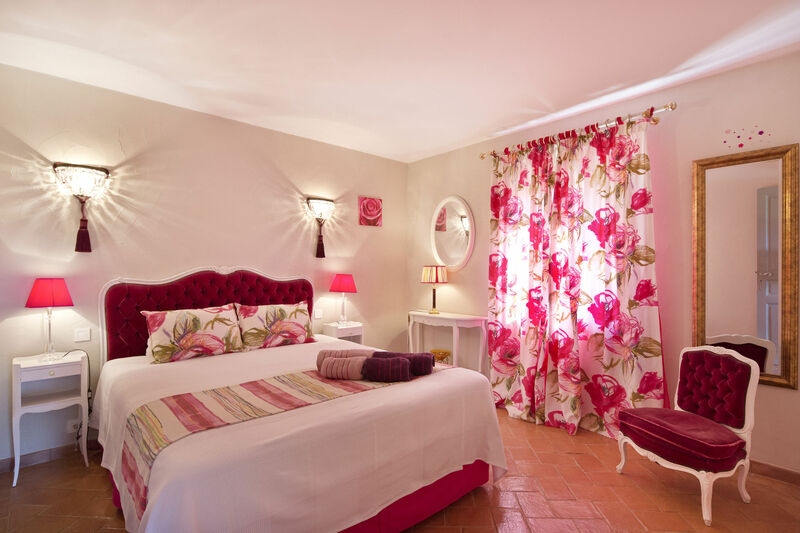 You will be looked after from start to finish by both the manager Amelie and the landlords themselves." 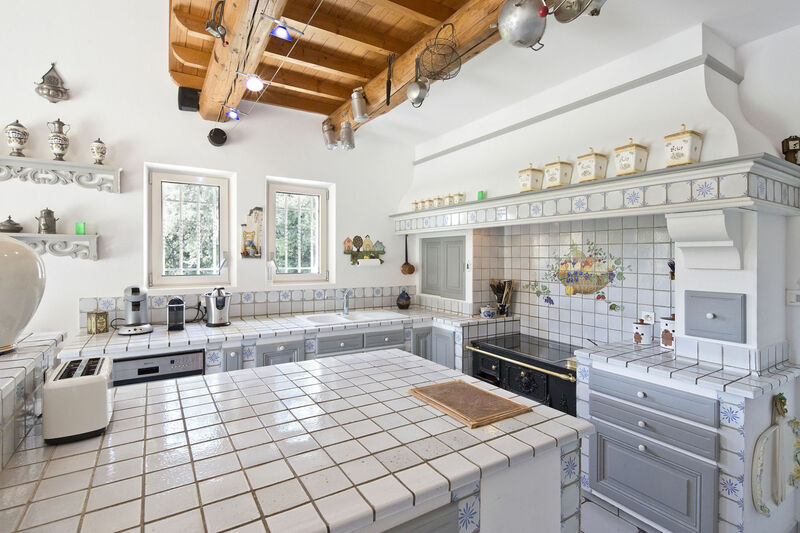 This exceptional farmhouse of 400 sq. 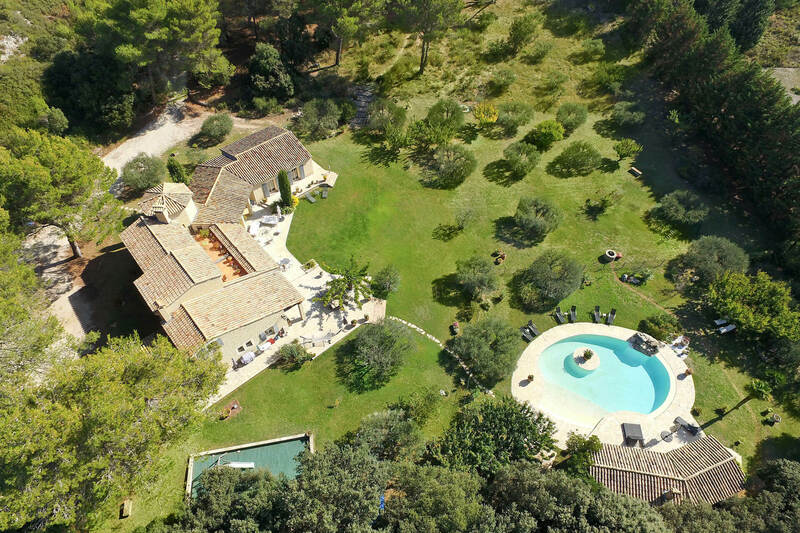 is located 2 minutes from the castel of Les Baux de Provence, in an enclosed landscaped and secured park of 2 hectares, on a plot of 7 hectares. 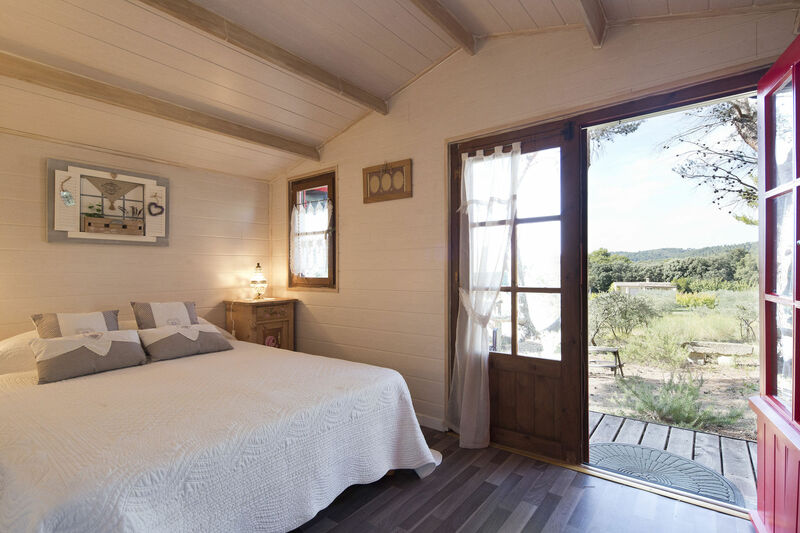 Offering superb views of the Alpilles, secure swimming pool with submerged beach, a pool house equipped with a summer kitchen, the farmhouse features 5 double bedrooms, 3 bathrooms and an independent shed of 12 sq. with a double bed. 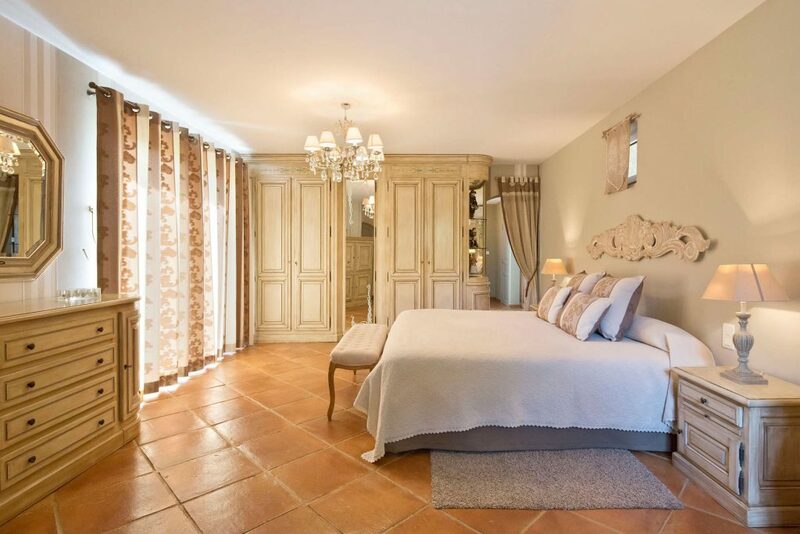 This farmhouse is ideally located in les Baux de Provence, 3min to Manville 18 holes golf course. 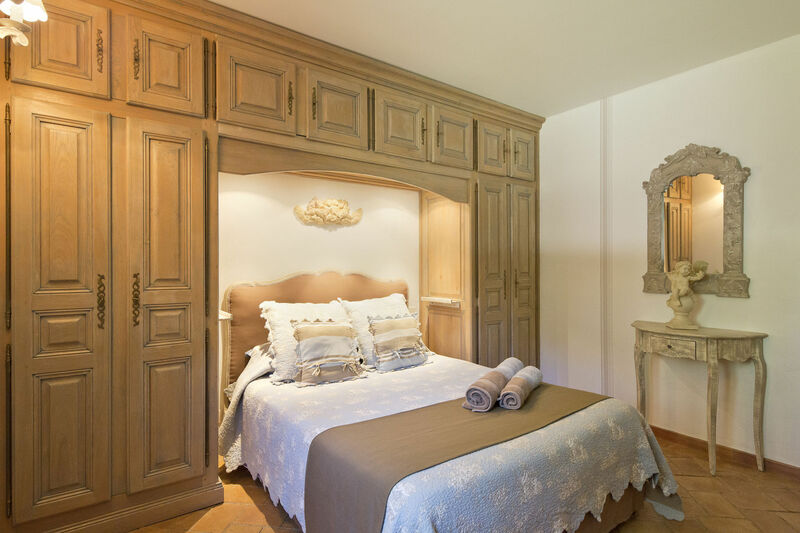 The Owner has created 5 unique and exceptional bedrooms for its hosts. In the luxurious and spacious lounge or in the shade of a pine tree in this exquisite garden, you will be transported by a sense of serenity. 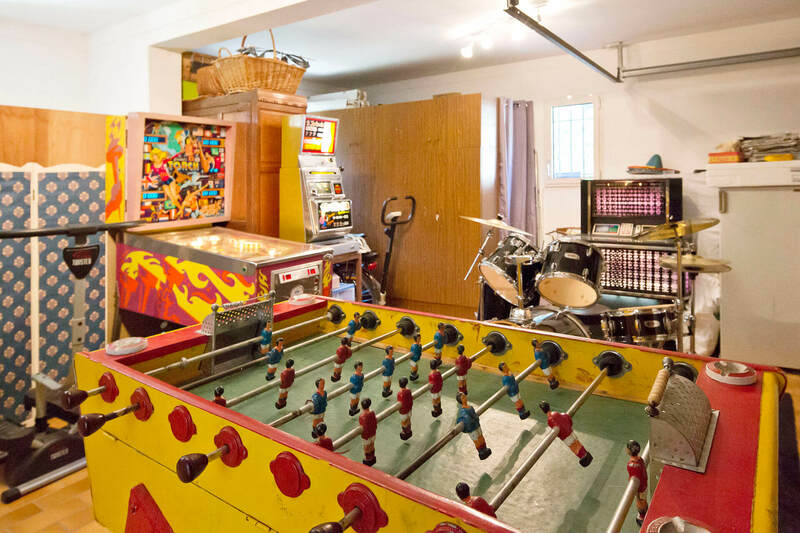 The accommodation capacity is 10 adults, 2 babies. This house is in a unique environment. 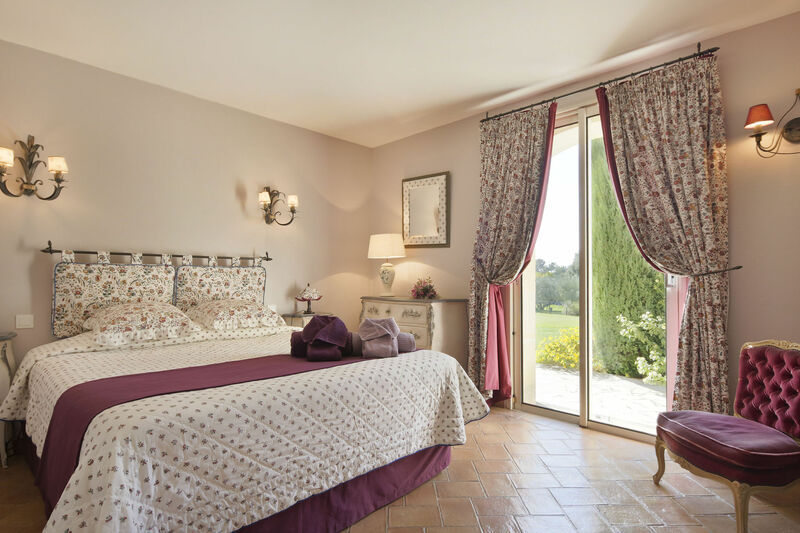 Nestled in the Alpilles, the house is beautifully furnished on Provencal tones. 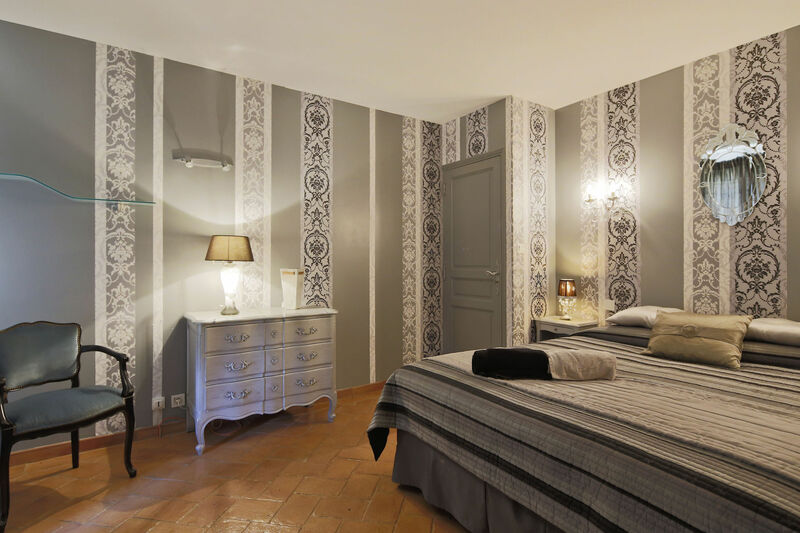 Not overseen and protected from mistral wind, you will enjoy a stay in total comfort: excellent bedding, fireplace, pool table and piano, summer kitchen, game room, independent housing for the baby sitter etc. 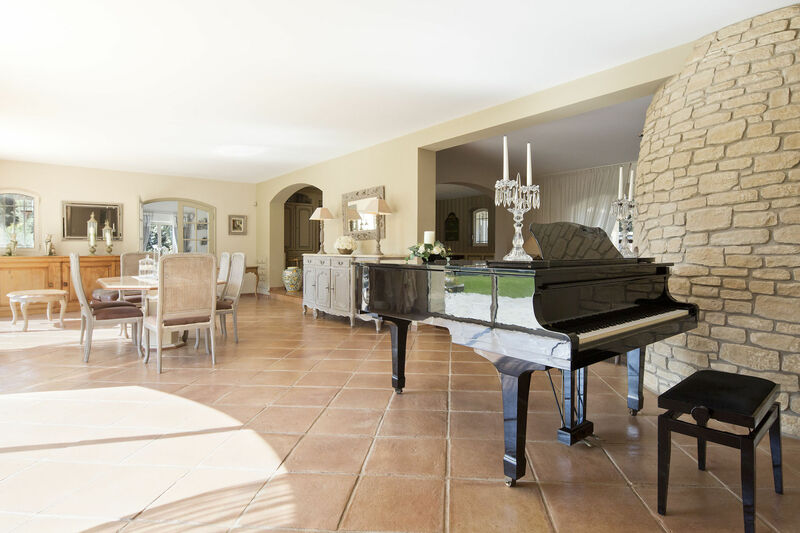 This jewel is a wonderful retreat and has much to offer: a huge free-form pool, beautifully landscaped grounds, a large fully equipped kitchen and a cozy lounge with an open fireplace, a pool table, piano. You will not be left out thanks to its comfortable garden furniture and numerous outdoor and indoor spaces.